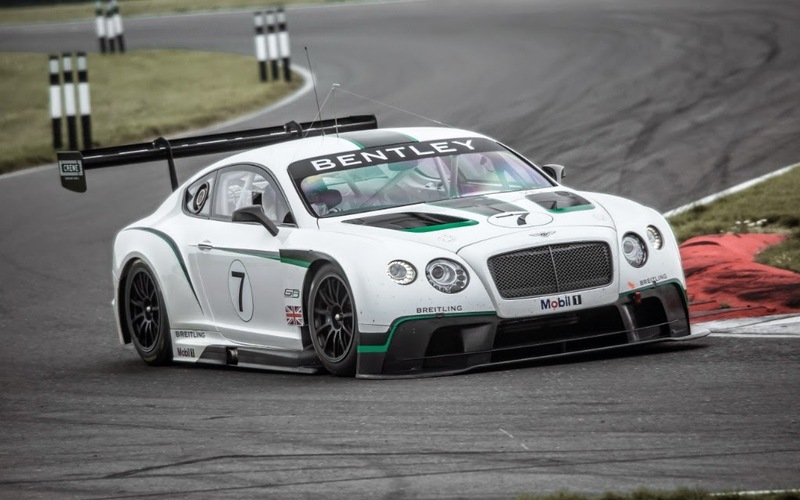 A team of modern day Bentley Boys will drive two of M-Sport’s Bentley GT3 Continental coupes in the 2015 Liqui-Molly 12 Hour Race at Mount Panorama on February 6-8. The race has an impressive 57 entries! The final M-Sport driver lineup has not been announced, but Bentley Motors Chairman Ing. Dr. Wolfgang Durheimer confirmed the entry to journalists in Europe last week. Bentley Motors Director of Motor Sport, Brian Gush, says the team is looking forward to the challenge. 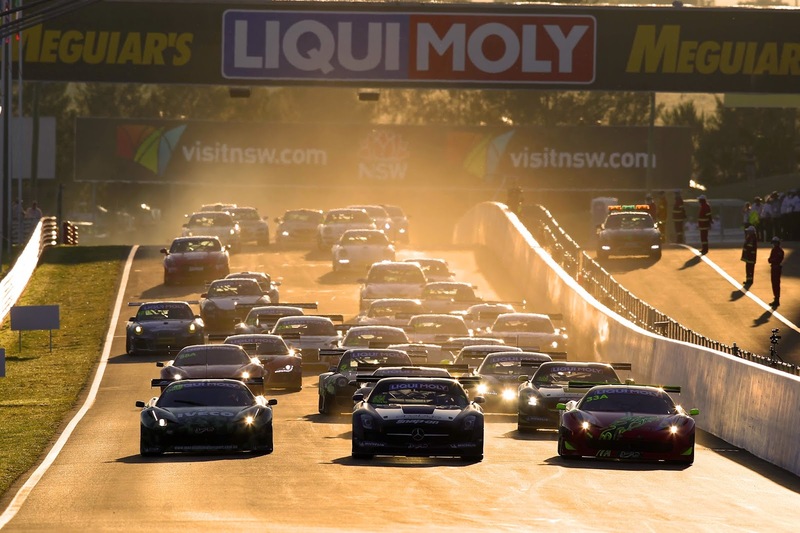 Although the Bathurst 12 Hour is not part of the GT3 world championship, teams and drivers relish the possibility of driving thoroughbred sports cars on the demanding circuit. The two factory cars will complement the Bentley GT3 entry by Flying B Racing which will be driven by David Brabham. 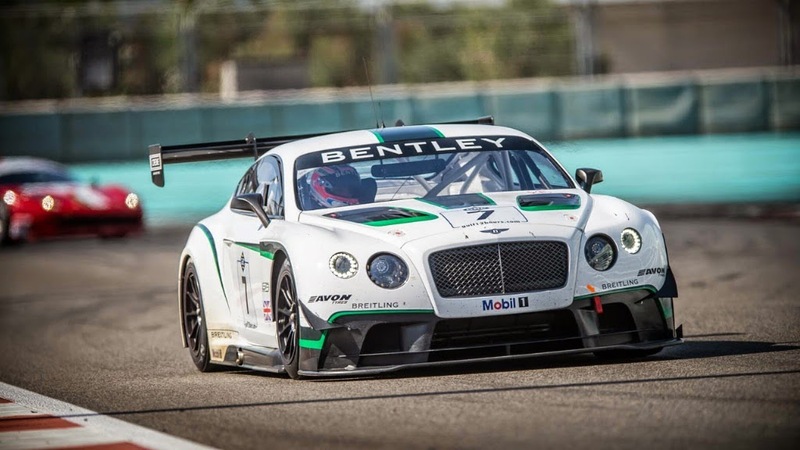 David Brabham finished second in a Bentley Speed 8 racer at the 2003 24 Hours of Le Mans, and says he is very much looking forward to driving the GT3 on the mountain circuit. The Liqui-Molly Bathurst 12 Hour race will be telecast live on Australia’s 7 Network.